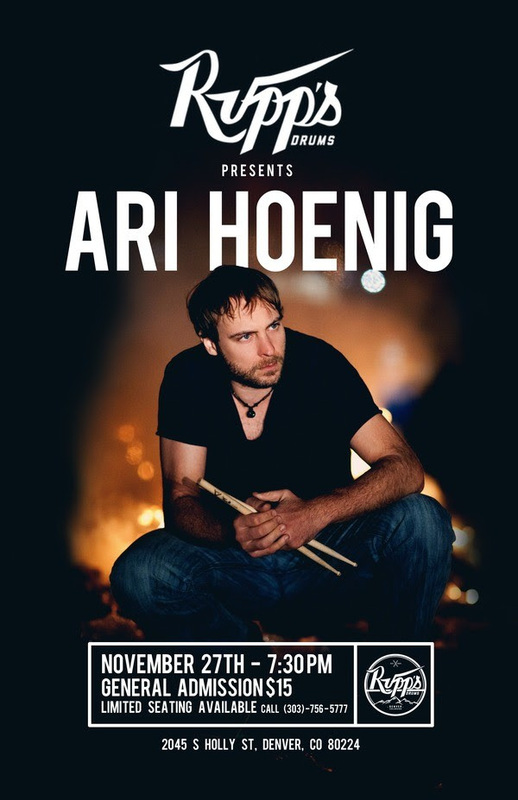 Rupp’s Drums at 2045 South Holly Street in Denver will be presenting a drum clinic with Ari Hoenig. Limited Seating Available! Call 303-756-5777 to reserve yours today! 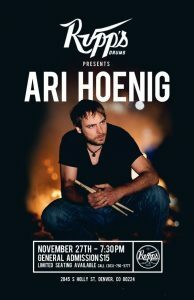 Ari is also offering private lessons at Rupp’s the day of the clinic – call for availability!